MingmaNuru Excursions Pvt. 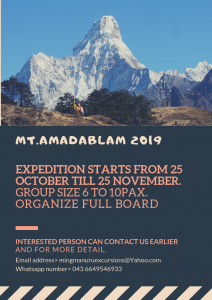 Ltd.Join us in a climbing adventure in 2019,ft Mt. 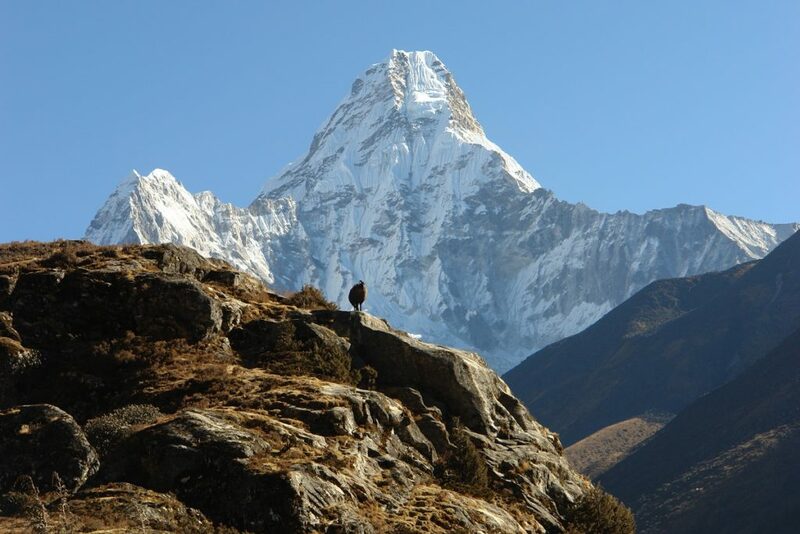 Amadablam - MingmaNuru Excursions Pvt. Ltd.